The first restaurant La Marée opened its doors in December 2004 at the corner of Petrovka and the Boulevard Ring, by this time the same company La Marée, which supplied fish and seafood from different countries of the world, successfully worked for fifteen years. The president of the company and its ideological inspirer Medi Juss, as a lover of good cuisine and a connoisseur of marine treasures, has long dreamed of opening a unique institution and offered his concept: a restaurant with a "showcase" of fresh seafood. For Moscow, a decade ago, the idea was revolutionary. The La Marée menu is a real sea encyclopedia, even the most experienced gourmet will discover for itself some new shellfish, crustacean or rare wild fish. La Mare is a unique project not only in Russia but also in the world, only here on one plateau you will be offered: a set of oysters with seafood in classic French traditions, kródo of raw fish in Italian and sashimi in Japanese manner. The secret of the restaurant "La Marée" is that all genius is simple. Do not need complex recipes and titled chefs to uncover the taste of good fish, quality and fresh. It is necessary simply that the frito mysto was exactly the same as in one of the small coastal restaurants of Ravenna, where it is prepared from fish and seafood caught in the morning. And cod baklau smelled like a tart salty wind of the Bay of Biscay. And in conclusion of the Japanese chapter of the menu it was possible to fairly warn: "Sushi is prepared exclusively from fresh fish and live seafood. We apologize for the possible lack of some positions. " Because "La Marée" is the only restaurant in Russia that can afford to buy the freshest fish every day. 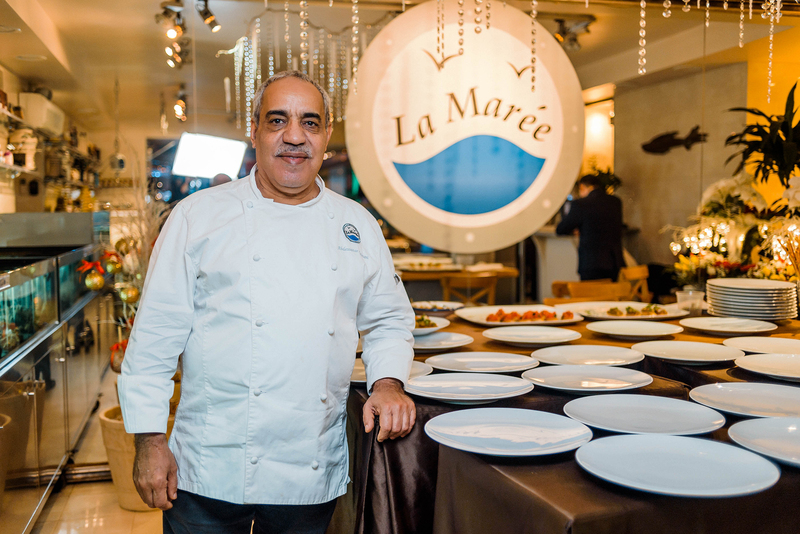 The kitchen of restaurants is headed by the brand-chef of the network La Marée Abdessattar Zitouni, who has forty years of experience in the best restaurants in the world. Zitouni worked for many years in the hotel chain Four Seasons and has been working for 8 years in La Maree. 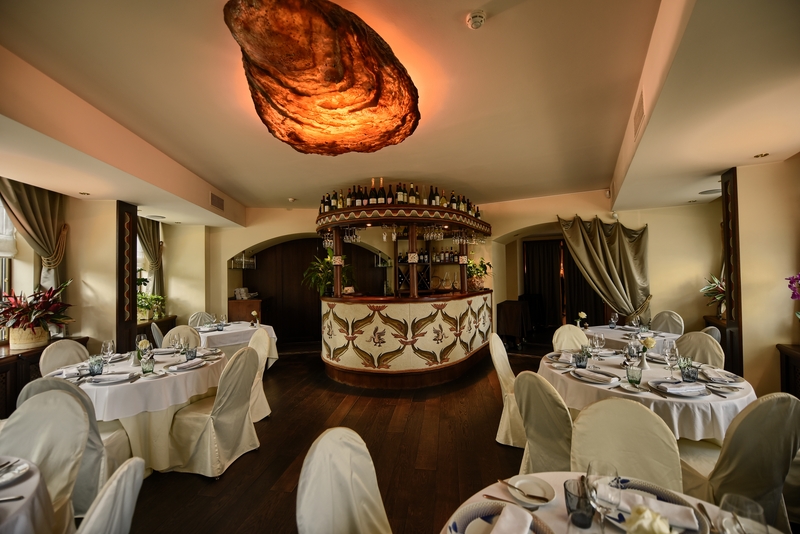 On his shoulders is the cuisine of three restaurants in Moscow, one in St. Petersburg, and now in Monaco, of course with Zitouni there is an experienced team of talented Russian and Italian chefs.